Impeccable Imperfections: Music Monday: Buzzworthy Wise. There is a new artist on the scene that goes by the name Wise. His lyrics definitely fits his name. Because puts out fresh, hip, new music, that’s beyond original. Wise is a conscientious rapper that makes relevant songs. 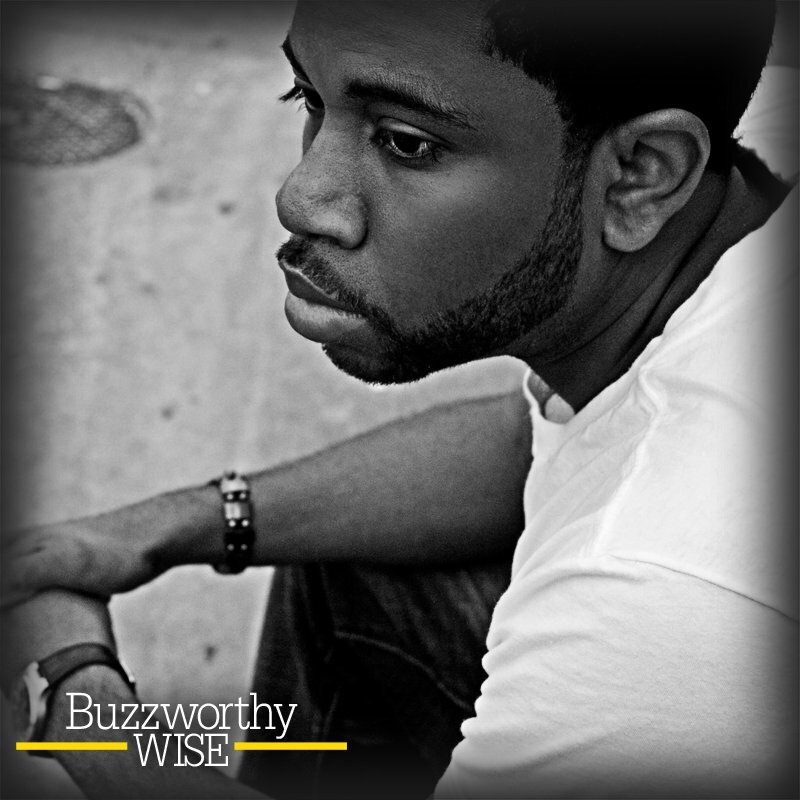 Buzzworthy: Week One1 - It's Been Pleasure Verse from Douglas Rogers on Vimeo. Buzzworthy: Week Four4 - American Gangster from Douglas Rogers on Vimeo.